if I could sum up this week in one picture…. | Vim & Vintage - design. life. style. if I could sum up this week in one picture…. Before you contact Hoarders casting call, let me enlighten you on my not so casual week. (Okay that’s an understatement – it pretty much was a clusterf*** .) This week’s highlights: a client that wanted their drapery like yesterday, when it won’t even be done with production for the next couple weeks….a rug that is backordered until July that a client fell head over heels for…and a proposal that took 6 nonstop, caffeine induced hours to prepare and price. 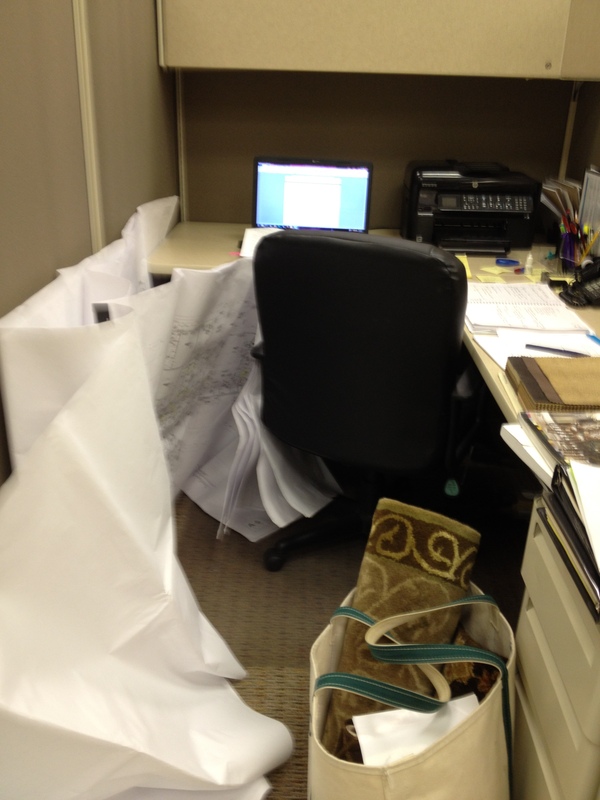 Despite what a lot of people may think of the career field of interior design, it’s not always so glamorous. There’s a lot of behind the scenes work that never makes it to your favorite HGTV show. Dealing with backorders, items that come in damaged, and hours spent researching and preparing are everyday realities. Breaking the news to your client that their chair came in with the legs busted off and will not be ready for their party in 2 weeks is, well, not so fun. i know you wrote this awhile ago but i just ran across it. in all honesty, there’s not so much design in designing! that paperwork is SO time consuming + most people just don’t understand. glad you do!